Product prices and availability are accurate as of 2019-04-21 20:40:09 EDT and are subject to change. Any price and availability information displayed on http://www.amazon.com/ at the time of purchase will apply to the purchase of this product. 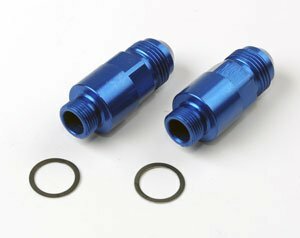 Complete your fuel system with JEG'S AN carburetor fuel inlet fittings for the professional appearance. 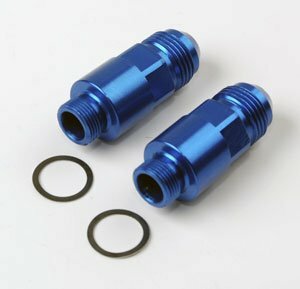 The Pro's use them because they are constantly servicing thier carburetors and they want a leak-free connection. 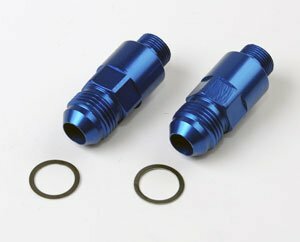 Yes, they are machined from aircraft quality grade aluminum, anodized for corrosion protection for extended use.